Every social media strategy should have a keen eye toward timing. 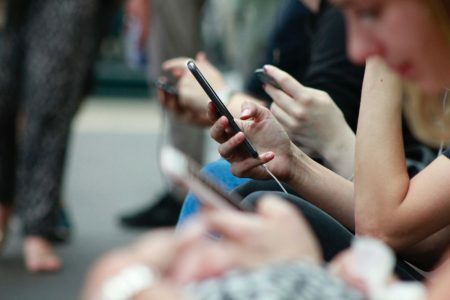 Not only should you be thinking about the best days of the week and times of day to connect with your audience, but on a broader scale, finding the right time to post or even to engage requires skill. Additionally, understanding the conversations happening in and around your community is a must. The State Department learned this lesson the hard way when it launched a Facebook Live regarding how to travel with children in the midst of the controversy surrounding the separation of families at the border. 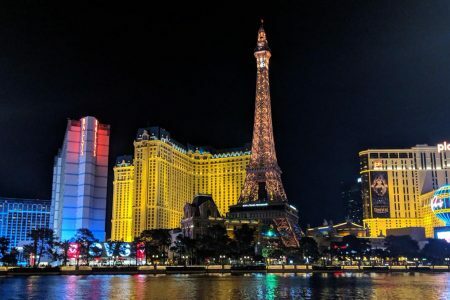 While there were some straightforward questions, users largely engaged with the livestream to pose sarcastic questions regarding the separation issue. Let the State Department’s lesson be your learning opportunity. In addition to considering your timing strategy, here are some exciting updates and a few tips and tricks you can use to ensure your social media game is on point this summer. Creators rejoice – you can now load videos up to one hour in length to Instagram using IGTV, a new long-form video service. IGTV will exist both within the Instagram app as well as a dedicated app and – at least to start – will not feature ads. Instagram Stories are growing in popularity, and if you want your Stories to stand out there are some apps designed to give you a boost. From animated text to fun fonts and even augmented reality capabilities – this article outlines the “must have” apps that give you all those features and more. While it’s just in the research phase, Facebook announced that it’s exploring technology that could significantly up your selfie game. We have to admit this has a real cool factor, but there are some potential challenges, too. We’d love to hear your thoughts! Surprisingly simple, this article contains five easy tips to help those of you who aim to drive sales ensure you’re on the right track with social media. Among the best advice is reposting customer content. What better way to show the world that your product or service shines than by sharing a glowing testimonial? If Facebook’s updated algorithms are still causing you some angst, consider a strategy that cross-promotes your Facebook and Instagram feeds. Outlets like CNN and brands like the World Surfing league are finding benefits in cross promotion and have some tips you can use, too. Design Reaction: Denver Nuggets Rebrand – If there’s one thing our Director of Creative Services, Ben Hock, loves more than design, it’s the Denver Nuggets. So you can rest assured that this reaction to the Nuggets’ latest rebrand is a true 360 view of the team’s latest look! 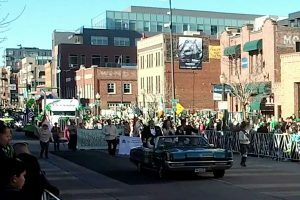 The 2018 Denver St. Patrick’s Day Parade live stream reached more than 40,000 viewers without any paid promotion or boosting. Engagement was extremely high with more than 200 comments, 455 shares and more than 500 reactions.